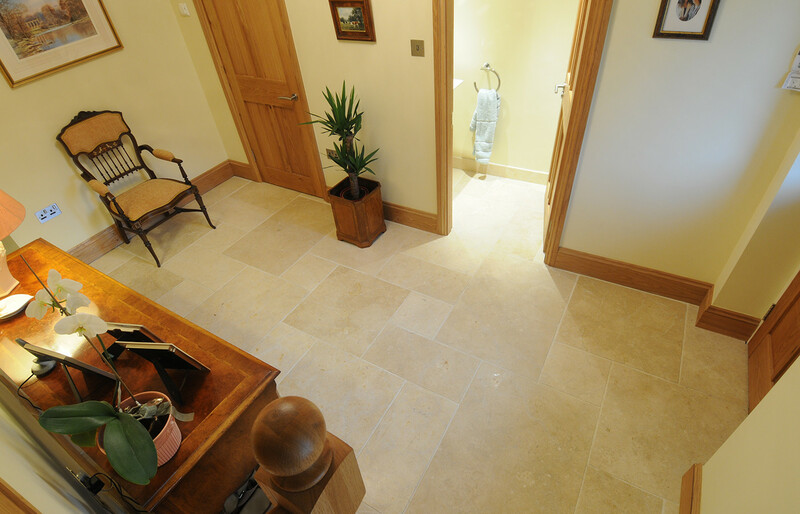 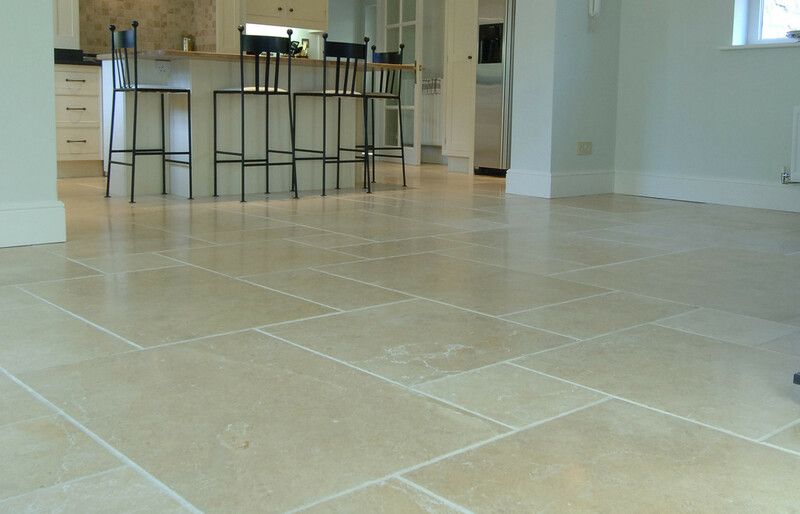 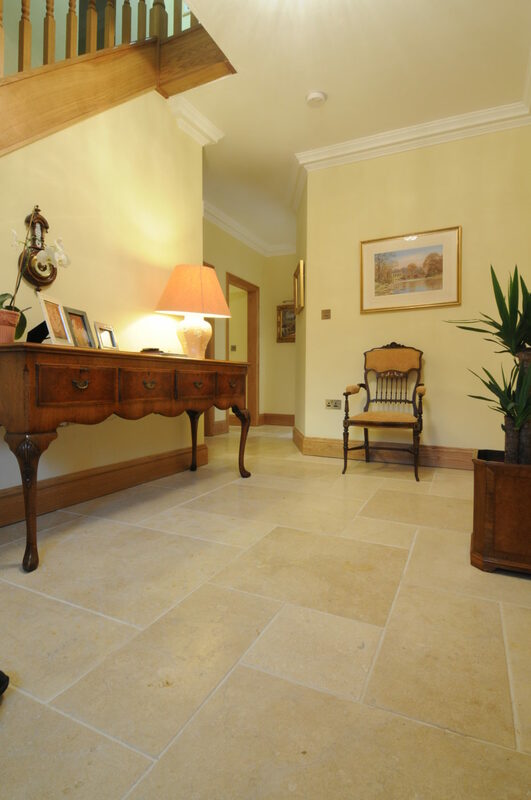 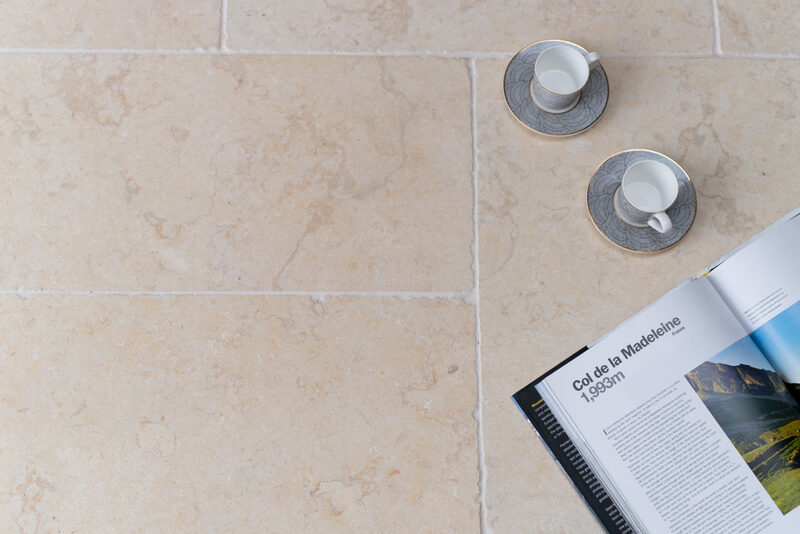 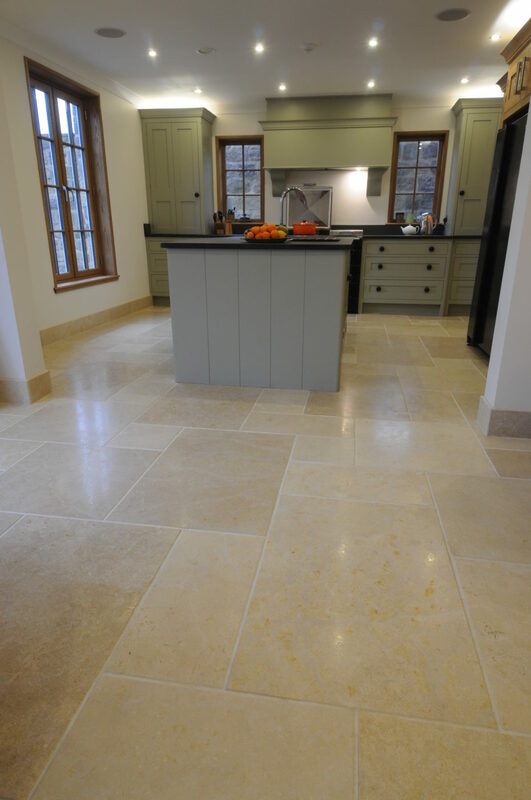 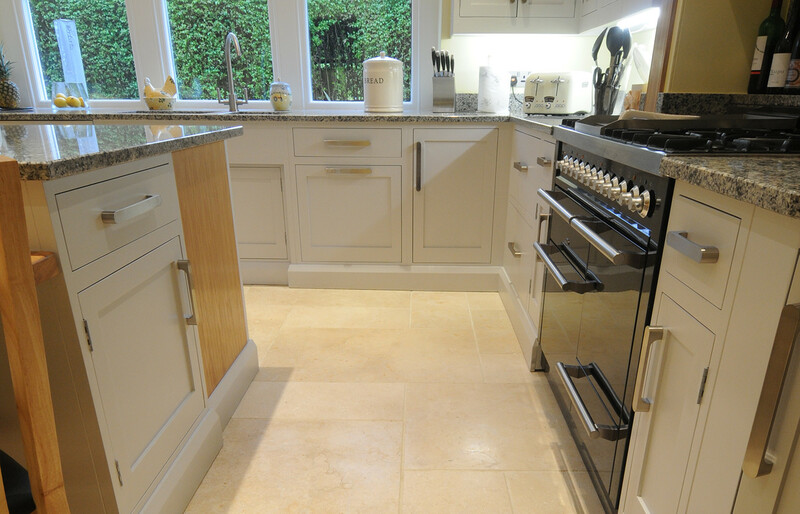 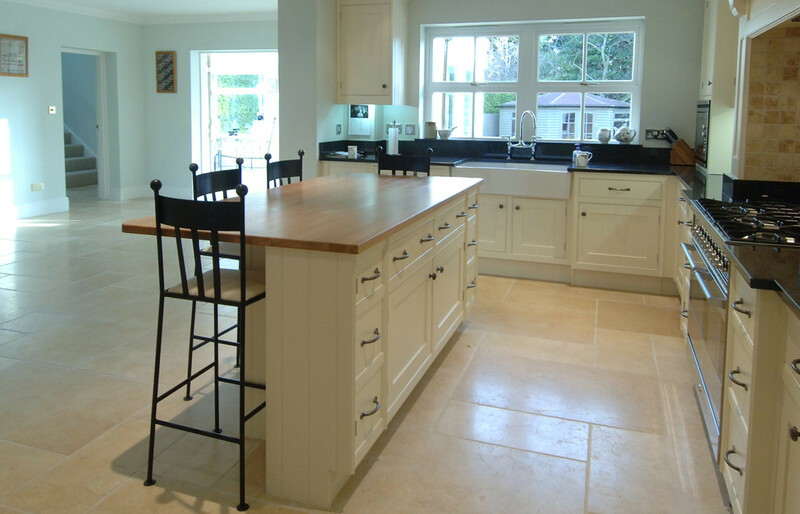 A beautiful limestone featuring a variety of warm taupe tones, soft corals and creams. 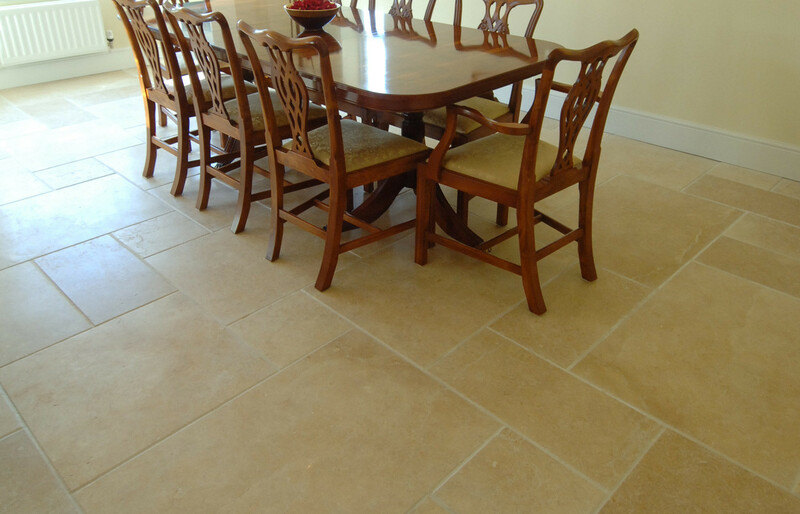 Soft fossilisation adds to the character of this range. 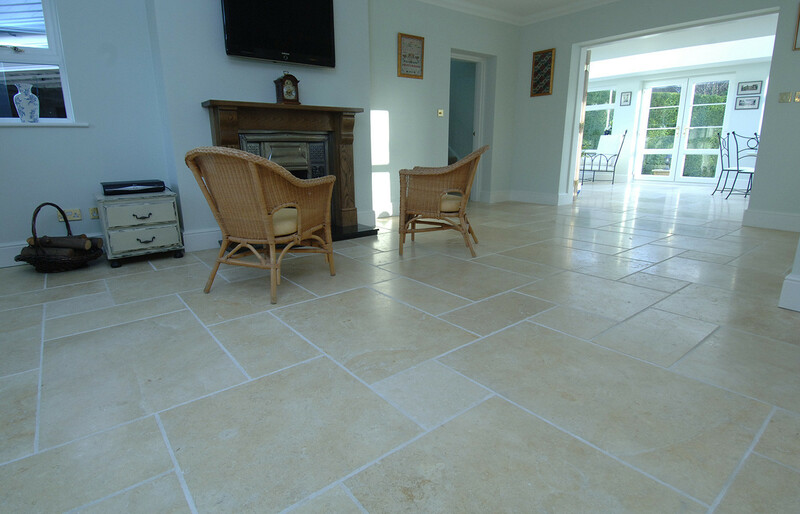 There are skirtings to complement this range as well as an exterior 30mm acid tumbled stone so you can have the continuous flow from the inside out.